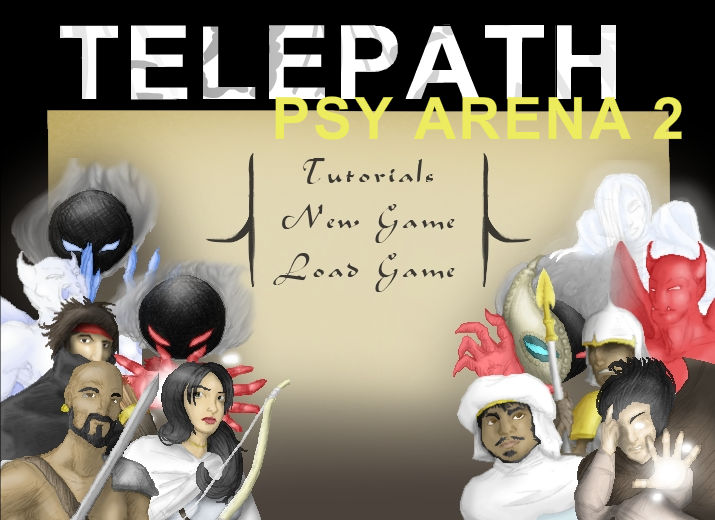 Telepath Psy Arena 2 is Out! Telepath Psy Arena 2 is finally here! Go forth and purchase, ladies and gents! Waiting for the demo? That’s out too! Check the Telepath Psy Arena 2 page for demo download links. This entry was posted on Thursday, September 24th, 2009 at 10:33 AM and is filed under New Releases. This post is tagged Telepath Psy Arena 2. You can follow any responses to this entry through the RSS 2.0 feed. leave a response or trackback from your own site.